Expect the unexpected. Clarinets and power chords. Banjo and delta blues. earth.boy's songs are unique combinations of familiar sounds. No two are alike yet there is a common thread that unites them. From jazz to punk and everything in between, earth.boy is always listenable and often contagious. 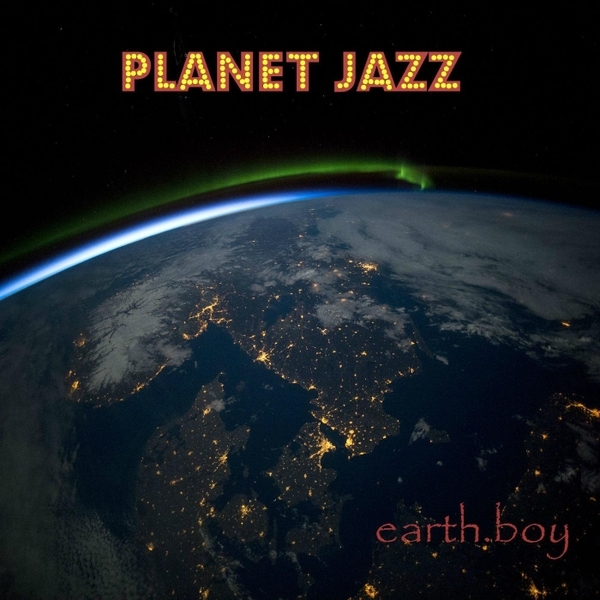 Pássaro Do Jazz, earth.boy's latest album, released in January of 2019, is a unique and delightful blend of Brazilian and Latin music. Think João Gilberto meets the Gipsy Kings. Planet Jazz, released in January of 2017, is a refreshing collection of original jazz tunes, strong on rhythm and melody. Think mellow. Think Stan Getz and Dave Brubeck. 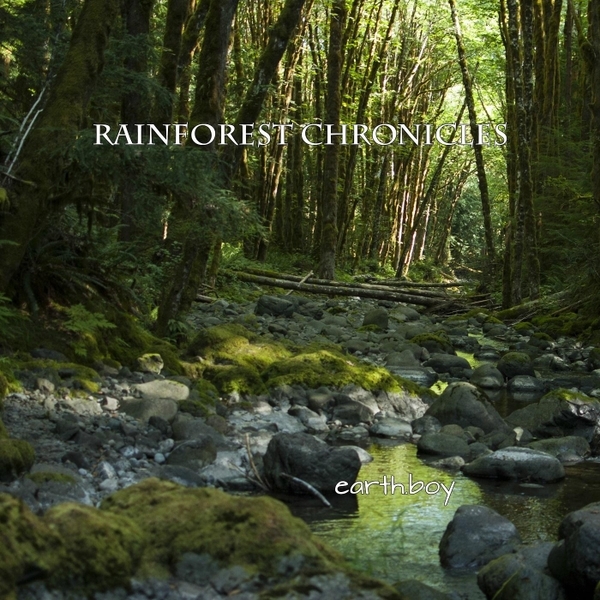 Rainforest Chronicles,released in June, 2016 is an instrumental collage of sounds, textures and rhythms of the coastal rainforest of British Columbia. An uplifting mediation on life and nature. The Disappearance of Fireflies,released in 2014, is a brew of blues, rock, americana, indie pop and jazz. Chameleon, released in 2012 has a decided tilt towards pop over blues and rock. Eclectic Circus, earth.boy's debut album of gritty, guitar-based rock and blues, was released in 2011. Matt Warnock of Guitar International gave it 4.5 out of 5 stars. Check out the Audio menu above to listen to tracks from all six albums. Or click on the Apple link on the left and travel through cyberspace to Apple Music. © 2019 earth.boy. All Rights Reserved.